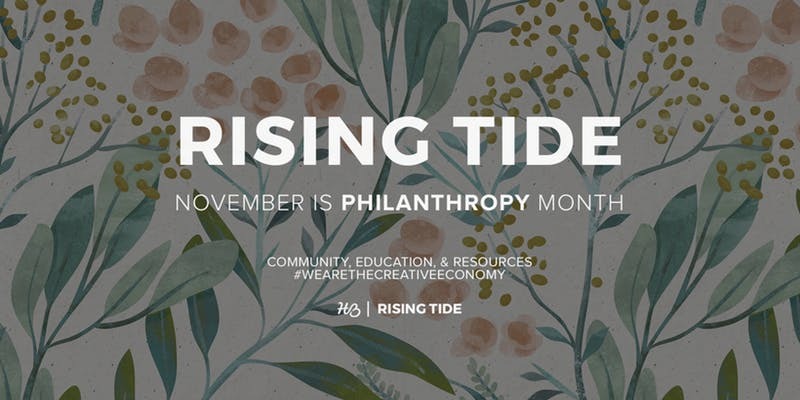 Creative entrepreneurs, join the Rising Tide Society for our FREE Tuesdays Together monthly meetup. We come together in the spirit of community over competition, to learn from and celebrate one another and grow our businesses. Join us on November 11th from 2pm-4pm at Anahata Collaborative for our first Mega Meetup. We will be joined by an amazing panel of entrepreneurs who have used their business to give back throughout the Twin Cities. We can't wait to hear from these entrepreneurs who are making waves in our community. 2. Wynne Reece-Lawyer at Reece Law L.L.C.